...And the waves forming ripples on the soft white sand, invite you to a meal as tantalising as the beauty of Mauritius. Surrounded by clear warm turquoise water, breathtaking view of summits and endless beauty of white sandy beaches, Mauritius offers a culinary experience that satisfies not just your tummy, but your soul. The kitchens of Mauritius embrace the traditional creole cuisine which draws inspiration from European, French, Caribbean, African and American cuisines. So when you are in Mauritius, try some of the best culturally rich food, infused by the romantic aura of a pristine island getaway. Here is our pick for the best restaurants in Mauritius that you must try. 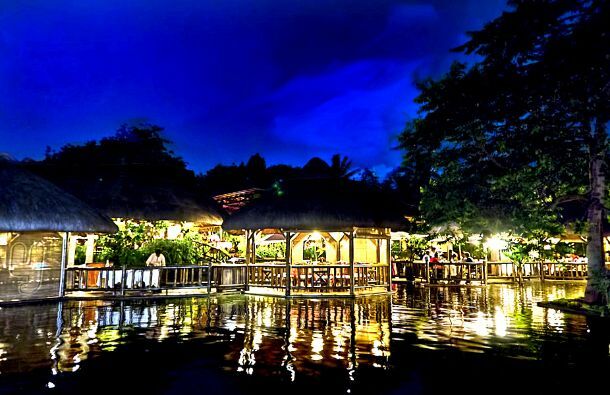 The location of the restaurant in itself is appealing - the diners can sit in gazebos on the lake and enjoy a sunset along with their sweetheart. Focusing on the traditional Chinese dishes and flavours, this place recreates Chinese cuisine to surprising and enchanting effects, merging the traditional and contemporary palates. Located in the very heart of Mauritius, Maison Euréka is a perfect place to enjoy the island’s beauty, all while you are sipping their signature Mauritian Tea, flavored with vanilla, mint and lemon. This place is highly recommended when it comes to Rougaille - a classic creole sauce that is thick and made with a mildly spicy blend of tomato sauce cooked with onions, garlic, thyme and coconut chutney. Located on the abundantly beautiful coast of Mauritius, this restaurant offers panoramic views of the city. Perfect for a romantic date, watch the city lights sparkle like little stars, all as you treat yourself to some of the best Indian dishes. Le Barachois sits on the shore, surrounded by a thick canopy of mangroves. The enchanting taste of atmosphere awaits diners all while you are welcomed by the warm hospitality of the staff. 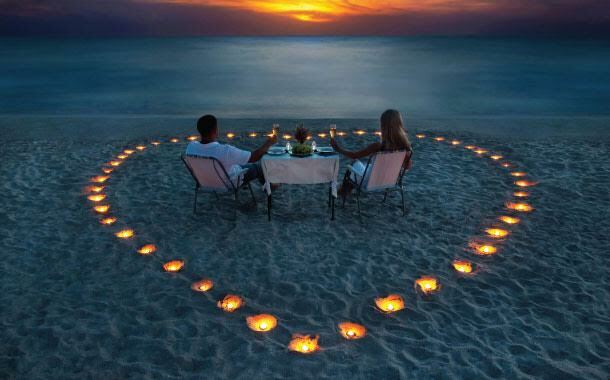 You can eat your gourmet dinner on wooden floating decks, recipe for a perfect romantic night. 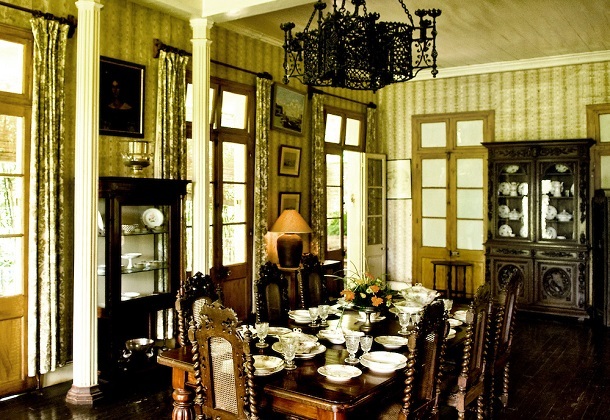 The ambiance is a combination of colonial atmosphere with tropical luxury. Seafood is a delight here - shrimps, lobster and crabs are the speciality. 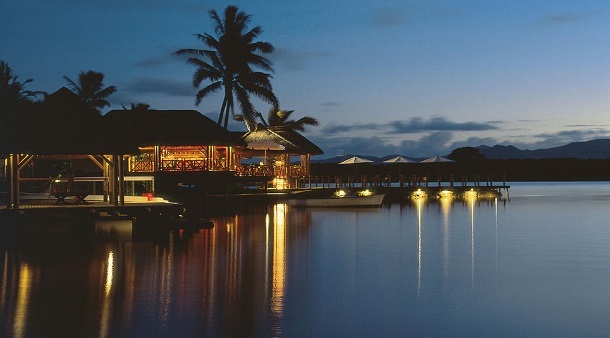 Le Fangourin is regarded as one of the finest restaurants in Mauritius since years. It brings together the the culinary tradition brought by its rich heritage. There are some ridiculously delicious dishes such as lamb tajine, and red snapper fillet cooked in the oven and garnished with wakame. Every dish served here complements the historic culture that places a special importance on the creole cuisine. Chez Tino is another charming addition to the list of beguiling restaurants in Mauritius. This place offers the most amazing seafood recipes that you are surely to drool, if you are a seafood lover. This is an ideal place to enjoy seafood along with the list of wines that complement the food perfectly. So if you are a real foodie like me, who enjoys almost everything on the platter, I would say these few out of the many restaurants are apt for your date night to enjoy the best of cuisine and natural beauty that Mauritius is blessed with. 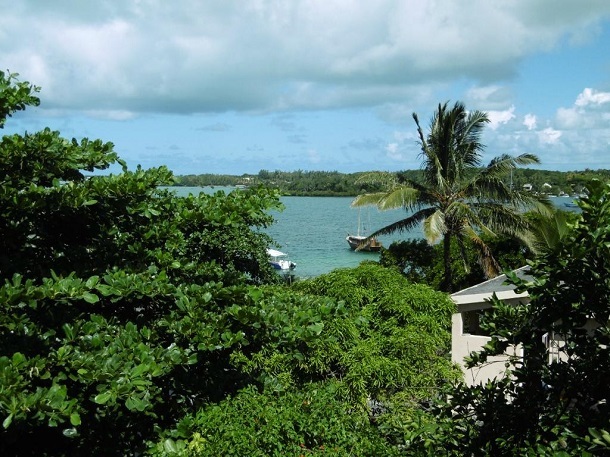 Take a look at our Mauritius tour packages and plan your holiday the right way.